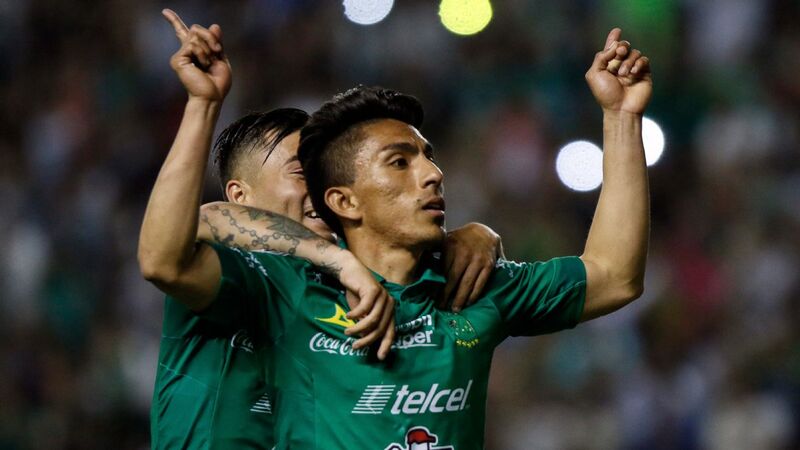 MEXICO CITY -- Next weekend, the two best teams in Liga MX this season will square up against each other in a battle for league supremacy and bragging rights between two old rivals. 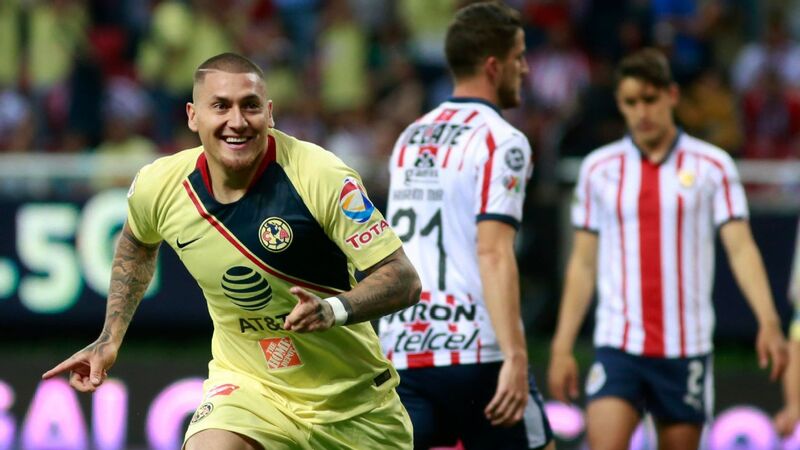 Club America and Cruz Azul have dominated Mexican soccer in the Apertura, and may provide us with a preview of the Liguilla final next Saturday. 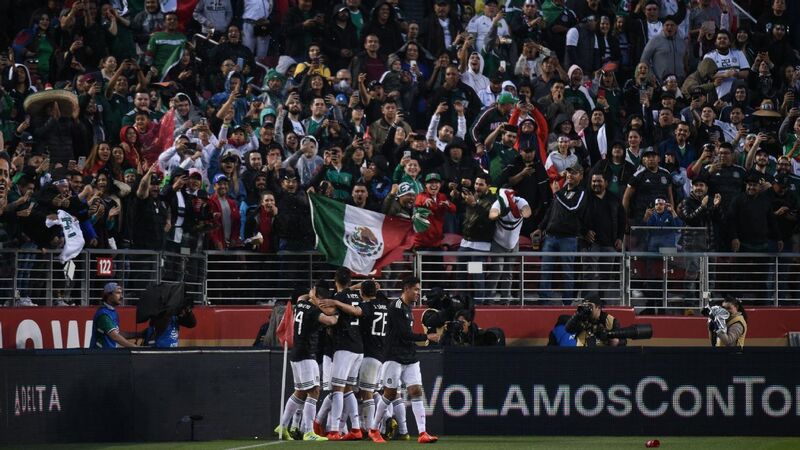 That said, both teams approach the Clasico Joven with very different results in their last match: America crushed Tijuana at the Azteca, while Cruz Azul was dominated in Queretaro and dropped all three points. 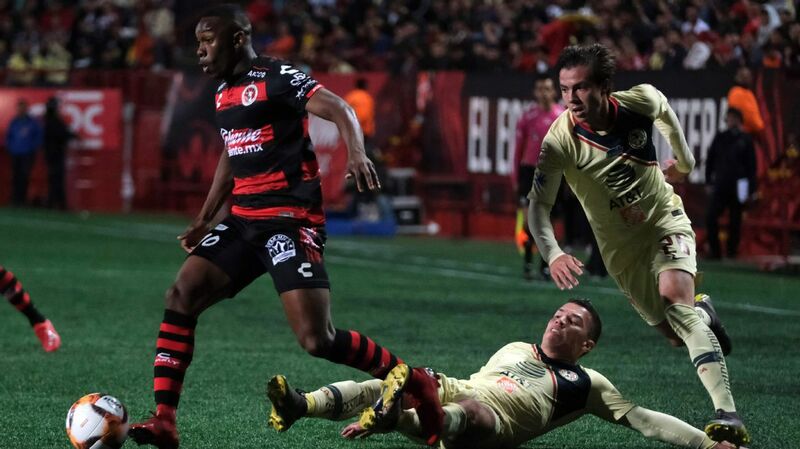 For about a 30-minute stretch in the first half, Tijuana imposed its will on the Mexico City giants by pressing Las Aguilas into their own half and forcing Agustin Marchesin to make plenty of top drawer saves. 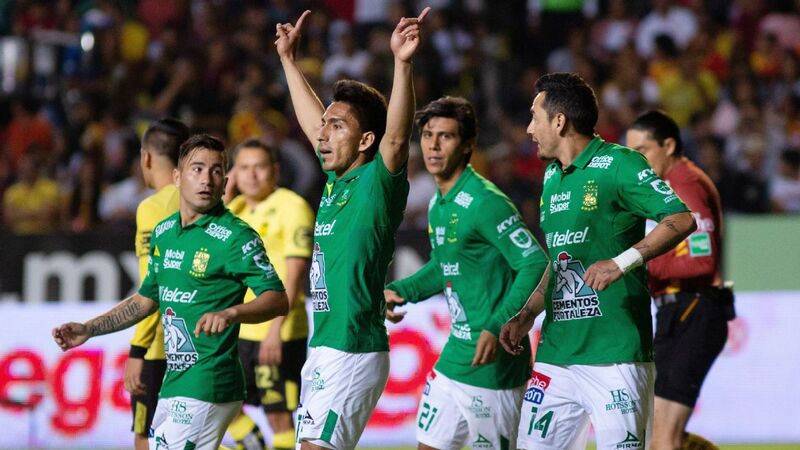 Club America held on, however, and turned what was a 1-0 lead into a 3-0 victory with short bursts of controlled quality, headlined by the astounding Diego Lainez. If this team can put together a complete 90 minutes, there's no telling what they can accomplish. 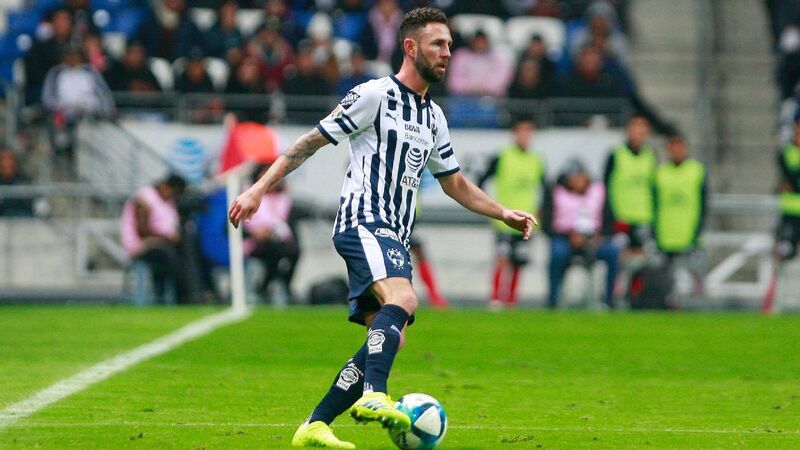 Clutch late goal from Julio Furch to grab a point in Pachuca. 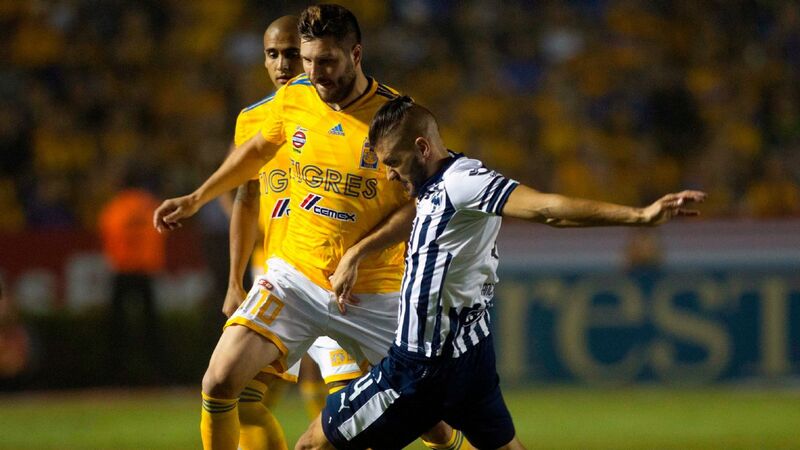 Saturday's match at Estadio Hidalgo was one of the most intense of the weekend. Despite scoring just one goal each, both teams combined for 31 shots. After Victor Guzman put the defending champs behind, the game turned into a slugfest in which both goalkeepers impressed -- even after Furch finally got the best of Alfonso Blanco in the 85th minute. It's hard to remember this game was goalless until the 88th minute. In a matter of seconds, Cruz Azul's defense broke apart in spectacular fashion. 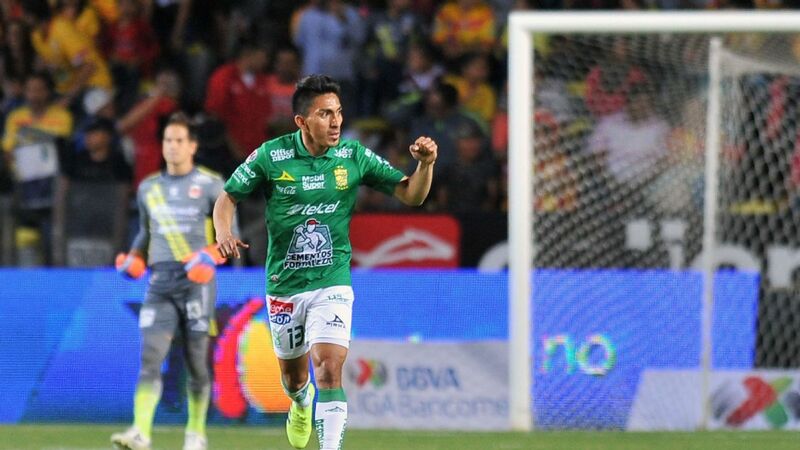 With both they and Queretaro trading shots in the game's final moments, Camilo Sanvezzo finally broke through to score the game's first goal. A minute later, Queretaro struck again, with 17-year-old Marcel Ruiz poking the second score home. The loss was disappointing for Cruz Azul, but the final score doesn't truly reflect the ebb and flow of the game. 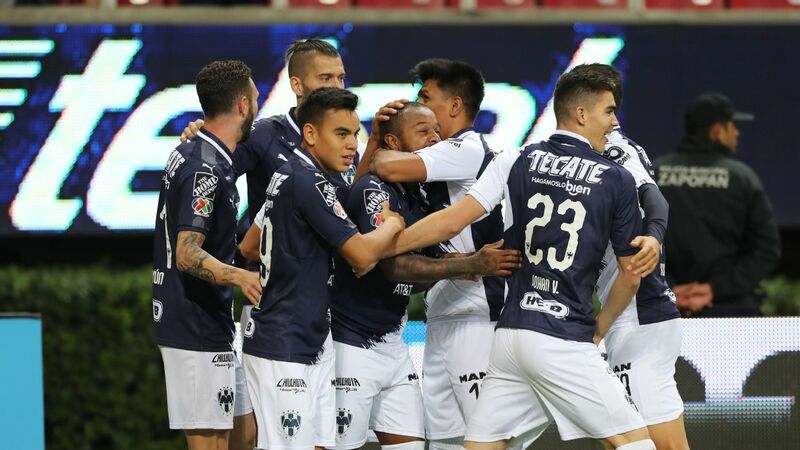 At home, Monterrey battled back against a strong Toluca team that had taken the lead early in the second half. They did so with a smaller share of possession and by fending off an opponent that managed to get 14 corner kicks over the game's course. Jesus Gallardo and 19-year-old Daniel Lajud led the charge. An exciting match on Sunday saw Carlos Gonzalez trade shots with Edu Vargas, Rafa Duran and Andre-Pierre Gignac en route to a 3-3 draw. Despite both teams coming out with formations that looked defensive initially, there was plenty of offense on display at Ciudad Universitaria. It's always interesting to see an away team pressure their opponent so much that the home team's fans end up frustrated at their team's lack of action. That's exactly what happened last weekend in Tijuana, with Queretaro fighting to overturn a first-half goal from Fabian Castillo for most of the match. In the end, a questionable penalty kick gave them a draw -- but they certainly looked to deserve more. With a 3-2 lead early in the second half, Tuca Ferretti dropped back and stopped going after the opposing goal. When Carlos Gonzalez made it 3-3, Tuca sent his men on the charge up front once more -- but there were no more goals to be scored. 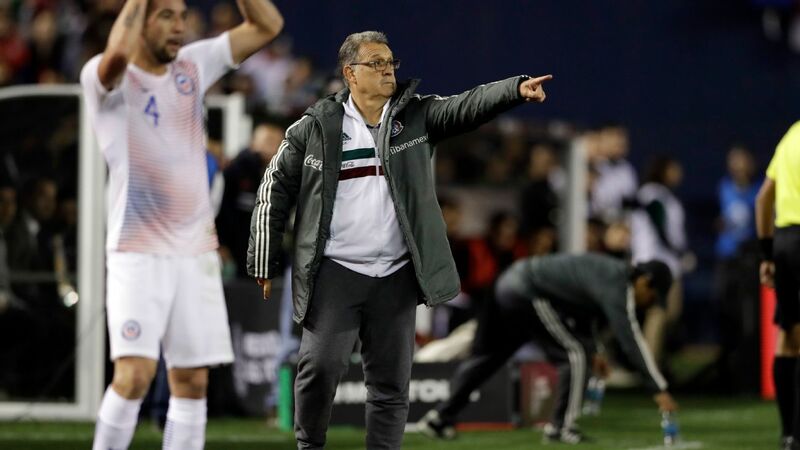 The interim Mexico boss likely cost his team two big points on Sunday with his tactics. Make no mistake: this team is good. What's the problem, then? Toluca keeps getting in its own way. With another red card, this time for Rubens Sambueza, it seems like Los Diablos are constantly lining up for matches with one or more key players sidelined due to suspension. 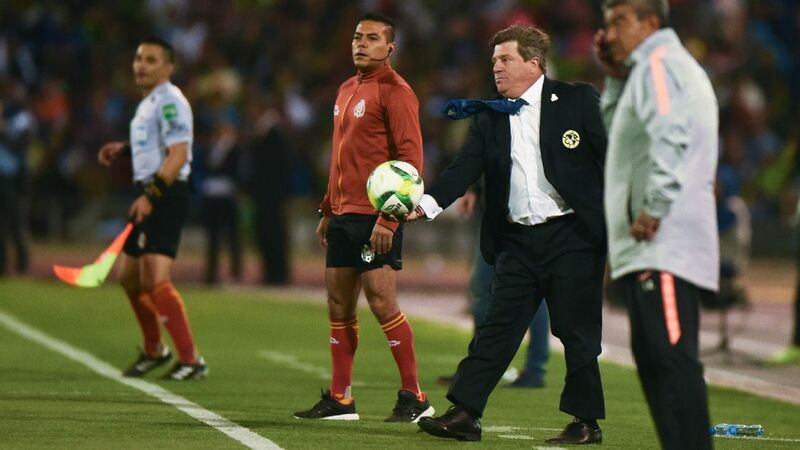 A three-minute stretch was all Morelia needed to put Puebla away at the Estadio Morelos. Sebastian Vegas opened up the game with a sublime free kick, with Miguel Sansores wrapped up the match with a fantastic breakaway that ended with a great lob over the head of goalkeeper Nico Vikonis. Two highlight-reel goals fitting for a big win. Hedgardo Marin saved Chivas from an embarrassing loss in Puebla on Sunday to one of the league's worst teams, after Leo Ramos had opened scoring up for the home team. Despite the underwhelming result, Chivas continues its impressive streak of results away from the Estadio Akron: they haven't lost away from home in Liga MX since July 21. Victor Guzman scored his first Liga MX goal since August. 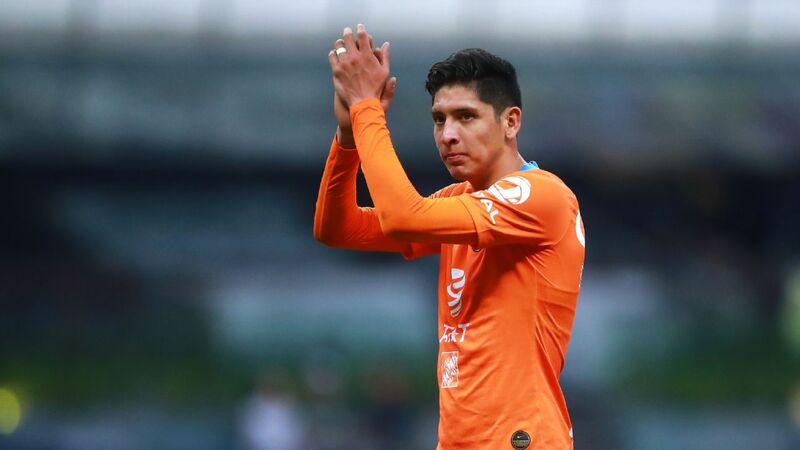 Fresh off a fantastic game with the Mexican national squad against Costa Rica last week, the Pachuca attacker has cemented his status as one of Mexican soccer's most exciting prospects. 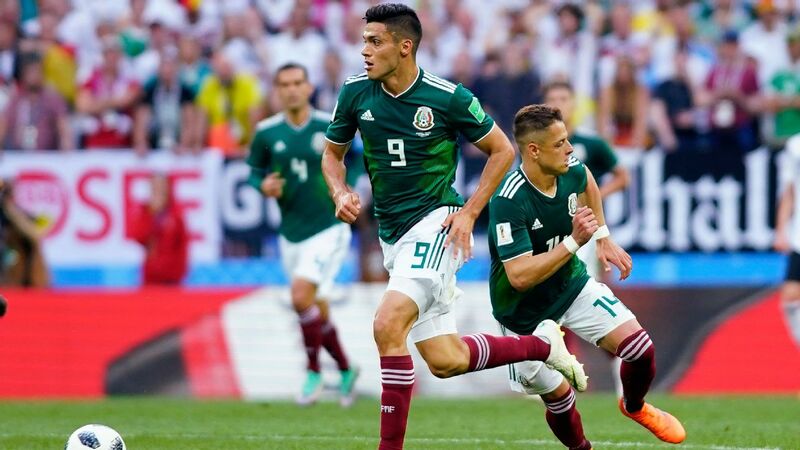 In a matter of months, Guzman has earned plenty of buzz, with many experts tapping him to become the next Pachuca product in line to make the European jump. Under new coach Ignacio Ambriz, Leon has steadily risen in the league table after a very difficult start. The 2-0 win over Necaxa has put them just three points away from playoff position with just four league games remaining in the season. Through the start of the season, it seemed like Lobos were on the way to a historically bad season. In the last month, however, Lobos has turned into a completely different squad, going undefeated in their last four matches. 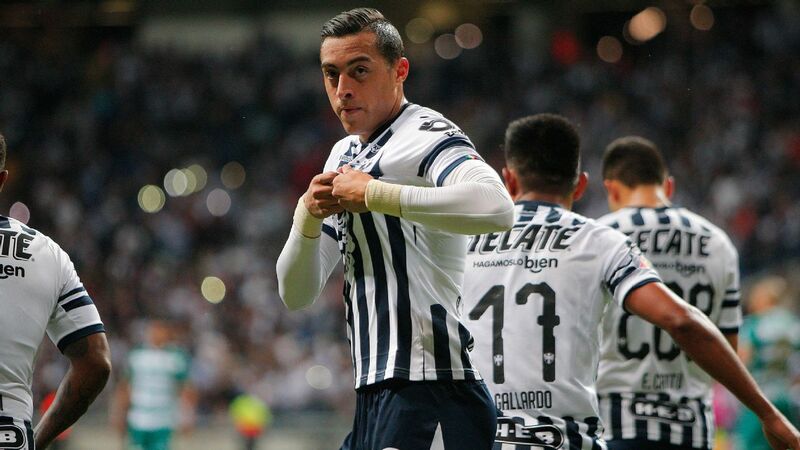 In that stretch, Leo Ramos has emerged into one of Liga MX's best attackers, with five goals. On the flip side, the other Puebla team has not won a game in the last month. 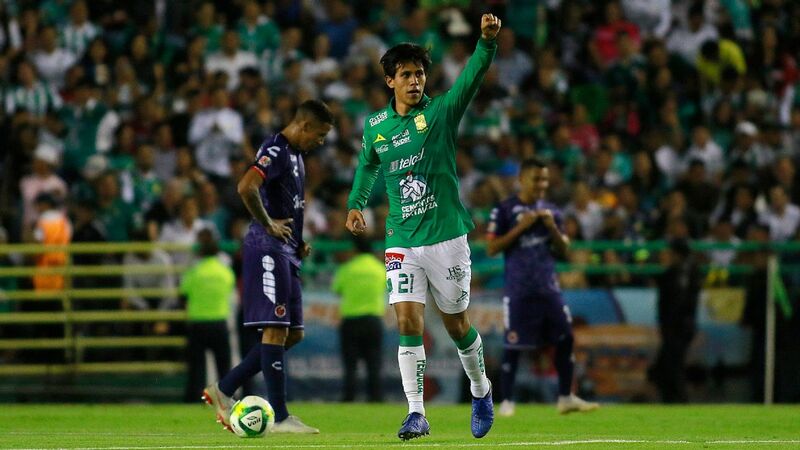 Los Camoteros' 1-0 win over Queretaro on September 15 was their last three-pointer, with two losses to Club America and Morelia combining with a pair of draws against Pumas and Lobos BUAP. Xolos didn't play all that bad in Mexico City, but as they were forced to open spaces up after going down 1-0 early in the first half, they couldn't find the equalizer and eventually began to cede more possession. The result? Giving up two more goals in the second half and returning home with a tough loss. Liga MX's infamous reputation for having a quick hook with managers will be tested. At the start of the season, fans and media raved over Necaxa's choice at manager, 31-year-old Michel Leano. Recent results have quieted the furor, and brought on more than a share of doubt to whether the young manager can weather the storm. The two worst teams in the league squared off on Friday in Guadalajara - so naturally we got the best game of the weekend. 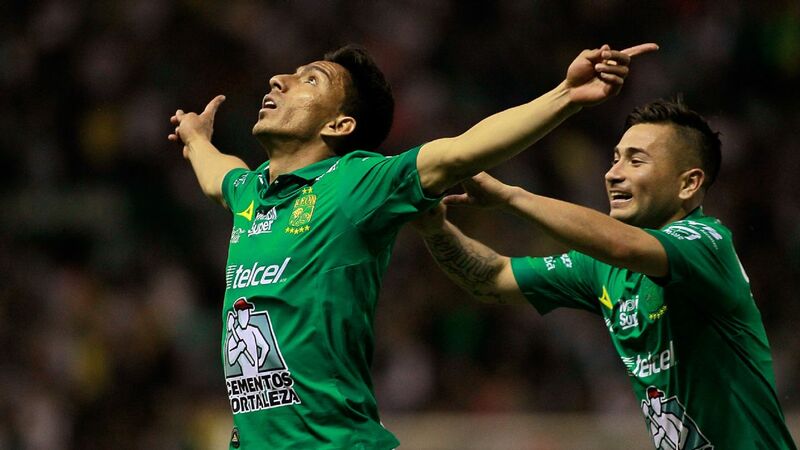 Liga MX is delightfully insane, and this game was the perfect example. After Veracruz went in front after three minutes, Atlas drew level. Veracruz once again pulled ahead, with Atlas making it 2-2 before halftime. Then, Atlas took its first lead of the game, only to see it erased with eight minutes left. The game's crescendo came with Omar Gonzalez's injury-time winner. 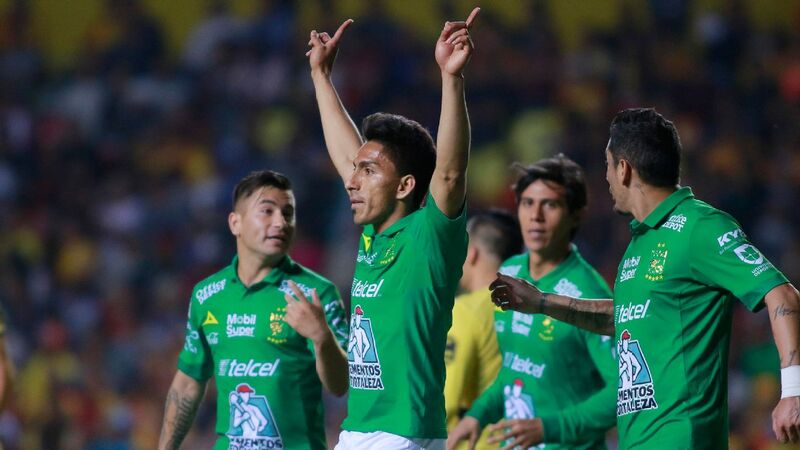 It's never fun to be on the losing end of a wild match such as the one Veracruz dropped on Friday, but at least the team showed significant fight. All hope of making the playoffs this season is gone - but displays like these, at least on offense, will give fans something to root for.